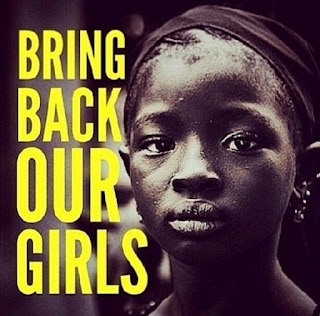 The chairman of the Chibok community confirmed the report according to Oby Ezekwesili One of the Chibok school girls abducted by the deadly Boko Haram insurgents in April 2014 has been reportedly found. According to a report by the Hausa service of the BBC , the girl was rescued in the Sambisa Forest, close to the border with Cameroon on Tuesday , May 18 .
rescue . Nkek was reportedly identified by a civilian fighter who recognised her. Report has it that she was later identified by her parents after she was taken to Chibok and she now with soldiers in Dambuwa , Borno state until further investigations are completed. Nkek disclosed that all the kidnapped girls are still kept in Sambissa Forest by the insurgents , Sahara Reporters reports . Nigerian troops in Damboa .